For over 20 years Shonna Fox and her design team have been decorating homes, venues, and special events. We offer full professional holiday decorating services for your home and will provide holiday styling and décor unique to you. A complete design, purchase of decorations, installation and take down, are all part of this seasonal service offering. Create unique vignettes and visual beauty that draws you in. Floor to ceiling, we will create the magic of the season and bring your ideas to life! The possibilities are endless, we work with you to create a look that is just what you imagined. We specialize in unique, high end, large scale projects. If you’re looking to give your home that wow factor this season, we can create the breathtaking holiday decor you’ve been dreaming of. Shonna Fox Design also offers corporate holiday and event decorating for businesses. 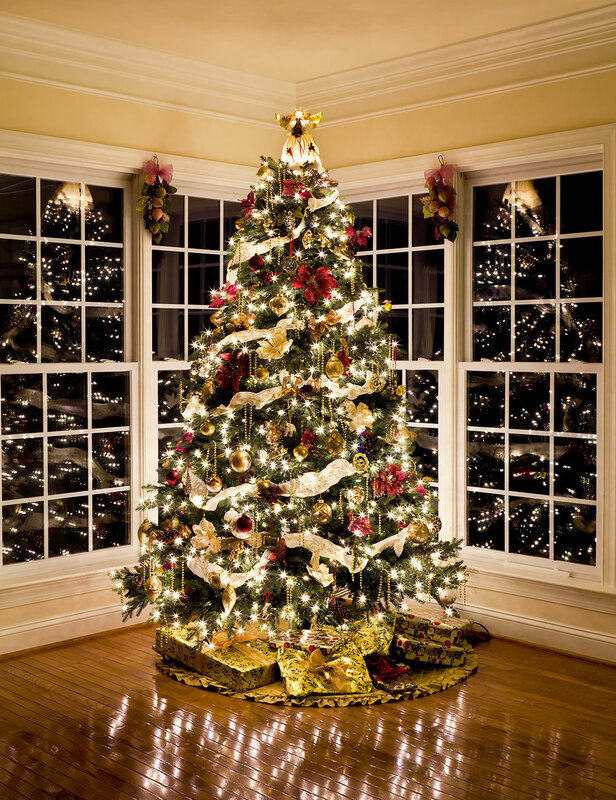 Show your holiday spirit and have your Christmas décor installed by professionals. Unique and individual attention is paid to each clients needs, we can design and implement a magical and beautiful holiday display to suit your taste and style. Treat your staff, colleagues, and guests to a festive holiday party like they’ve never seen before. As with our home packages purchase of decorations, installation and take down, are all part of this seasonal service offering. Contact Shonna Fox to set up a personal consultation and bring your Holiday interior design dreams to reality! Give your home the holiday look of your dreams! Book a consultation today.